Nominees of the Zimbabwe Achievers Awards South Africa (ZAA SA), have been announced on social media platforms and ZAA SA website. 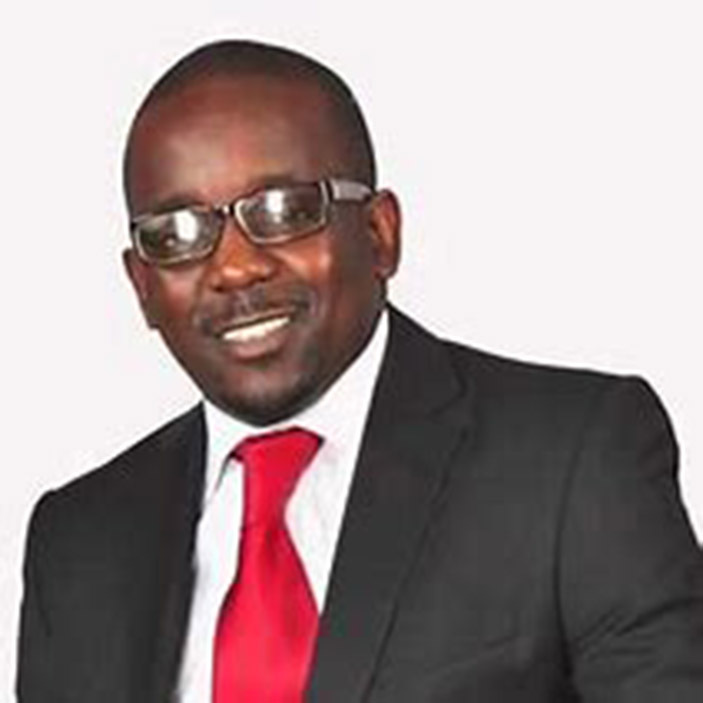 The 2019 edition is sponsored by ZimAchievers’ global partners, World Remit and funeral services firm, Zororo Phumulani, which has just sealed a 3-year-deal with ZAA. The awards are in their 5th year of running in South Africa and have a presence of five countries including UK, USA, Australia, South Africa and Canada which was introduced this year. The founder and chairperson of ZimAchievers, Conrad Mwanza hails their partnership with World Remit and Zororo Phumulani. “We want to thank our various partners and sponsors who make this a success and their continued support. “We also extend our gratitude to everyone who lends their support in the quest to celebrate one another. “This year’s edition of ZimAchievers South Africa is going to be bigger and better than past editions,” said Mwanza. Voting for the nominees commences on 20th February and will run until 28th March 2019 with the much anticipated awards night taking place at the Hilton Hotel in Sandton on Saturday 6 April.